Co-axial watches are those that feature a co-axial escapement. Friction is the enemy for a mechanical watch as it reduces efficiency and stability. Co-axial escapements are a low friction alternative to the traditional Swiss lever design and has been used widely in the Omega lineup. The escapement is a mechanism that does two things. One is that it transfers energy (impulse action) to the balance wheel of a watch (like a pendulum in a clock) to ensure that it keeps moving. The second role is to allow the number of oscillations in the watch to be counted (locking action). The escapement is driven by the energy stored in the main spring of a watch that travels through the watch’s gears to the escapement. 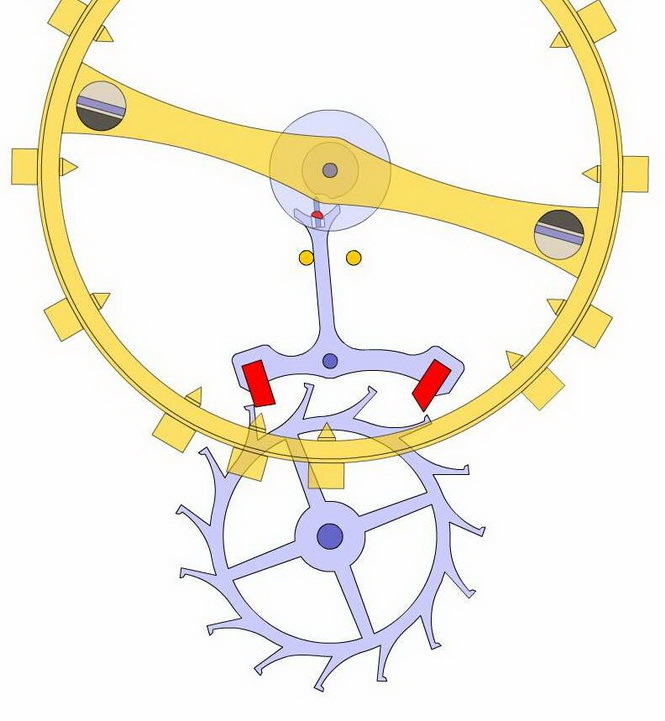 One arm of the escapement releases a tooth in the gear, and then the opposite one locks it again. This action happening repeatedly is the ticking you hear in the watch itself. What does the Swiss lever escapement look like? The lever escapement was invented in the 1750′s and was a great invention because the balance wheel is only in contact with the lever for a short period, this increases accuracy. 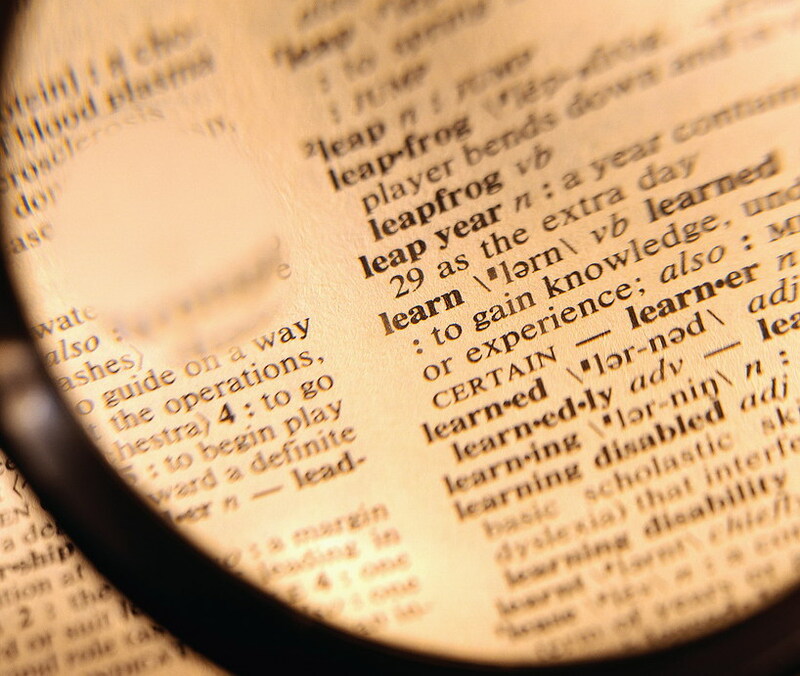 How is the Co-Axial escapement different? The legendary George Daniels, an English watchmaker, invented the Co-axial escapement in the mid 1970′s. It was later patented and became a significant horological advancement. The key to the system are 3 pallets that separates the locking function from the impulse and as a result, avoiding the friction of the lever escapement. The advantage of using this type of escapement is that lubrication of the pallets is not required. The Daniels escapement uses passive lever pallets to lock and unlock the larger wheel. One on side, the impulse action is controller by a smaller wheel acting on the lever pallet via a roller and impulse pin. 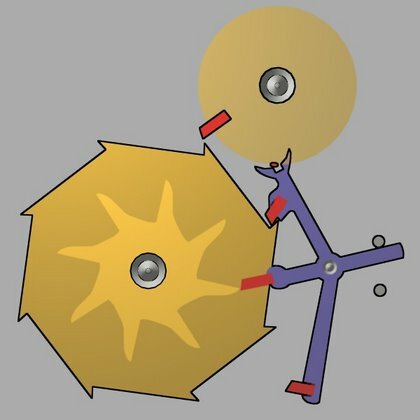 The lever again unlocks the larger wheel and transfers energy back to the impulse roller. The advantage of this is that it enables both the impulse actions to occur without locking friction in both directions. Let’s just say that the Swiss lever escapement involves an extra amount of sliding friction between the pallet and the wheel. The Co-axial uses radial impulses instead and is more of a pushing rather than a sliding motion. As a result, less friction. 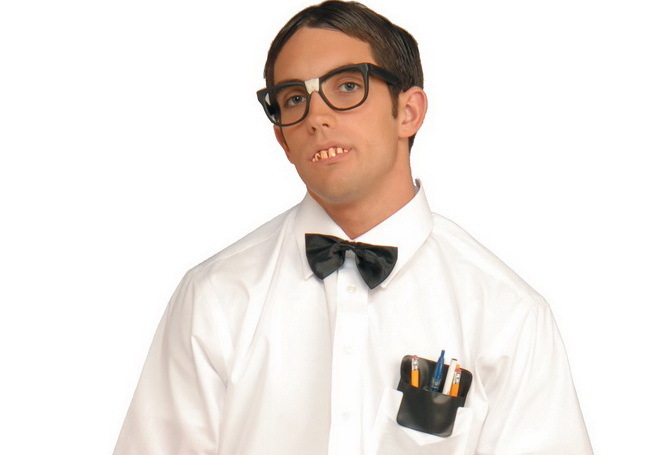 Furthermore, the Co-axial is also more efficient because it transfers energy more directly. 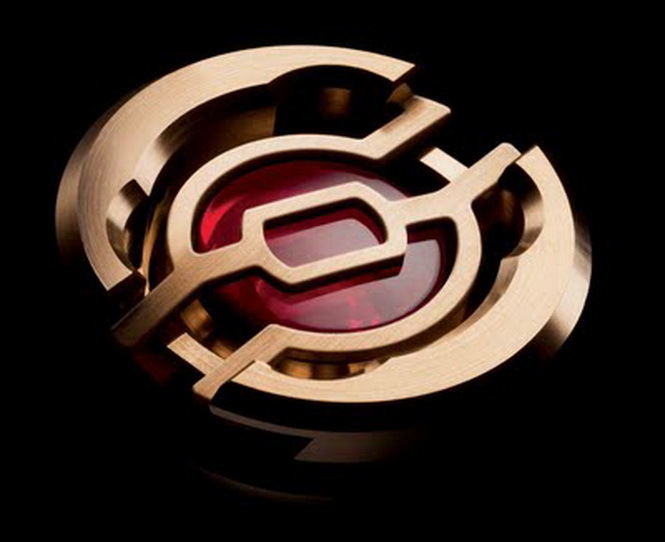 Omega has widely adopted the Co-axial movement into its watches. Its Co-axial calibers come with a 4 year warranty and they don’t need to be serviced as often. However Co-axial movements come at a premium. 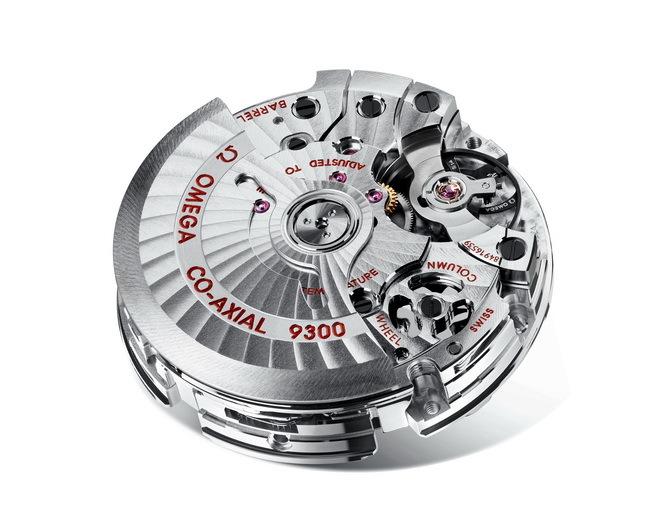 For example, an Omega De Ville Prestige without the Co-axial movement is around $5,700 while the Co-axial version which is very similar is priced at $8,000. Omega is using the Co-axial movement in various watches including their De Ville range, Speedmaster, Seamaster, Planet Ocean and Aqua Terra lines. They’re becoming a standard movement now in Omega’s range and soon they’ll be the norm across all their mechanical watches. So why haven’t other manufactures caught onto the Co-axial escapements? My gut feel is that they have refined their movements so well over the years that it isn’t necessary. Co-axials still need lubrication and it has an extra wheel which needs lubrication also.